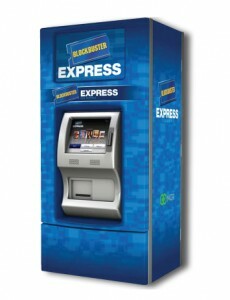 Head over to your local Blockbuster Express kiosk and enter code SHTZFR1 to score a FREE one night rental! 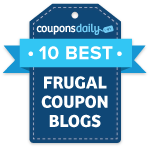 This code is valid through 1/10/11. You can also use code XU14A to score a FREE one night rental. That code is good through 1/7/11.